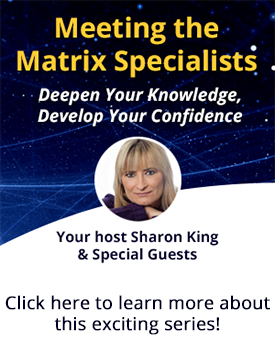 This online training is the same content as in person workshops but from the comfort of your own home and is for people who have attended an in person EFT and Matrix Reimprinting training. On this training we will be exploring our judgements, our beliefs around separation and how they are limiting our lives everyday. You will learn new positive techniques to open you up to more abundance, joy and peace in your lives. I will be sharing the new “Light Matrix” technique to enable you to transform past lives, clear ancestral patterns and clear trauma from your energy bodies in a simple and trauma free way, often without the need to even go into the story of what happened. Would you like to discover your life purpose? What if you could connect with what it is you are here for, and discover your higher or soul purpose? Imagine if you could understand the deeper meaning of your life experiences and transform your perceptions about what you have been through. Maybe you have tried everything but the issues is still presenting itself. This could be an indication that there is still a trauma in another life that is effecting you now. 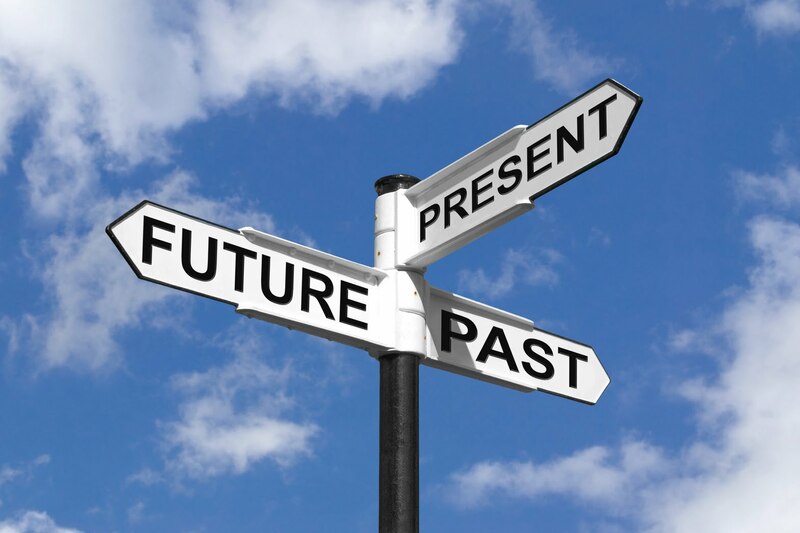 We will be exploring how our past lives are still effecting us and how you can resolve the trauma to enable you to move forward now. Learn how to open up to more joy, love and peace with your life. There will be a bonus interview on healing with colour with Melissie Jolly, Creator of the Colour Mirrors system and author of What The Seeker Found. 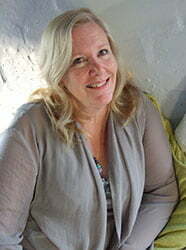 Join Sharon King creator of Matrix Birth Reimprinting, Life Matrix Technique and author of Heal Your Birth, Heal Your Life for this online practitioner program. Recording of the webinars will be available within 12hrs of recording, if you are unable to attend live or would like to revisit the training at any time. Bonus material will be added to the membership site for extra education and information. Links to join the Zoom webinar will be sent out with confirmation of payment. Please ensure you have registered your name and correct email for all the webinars in the box provided.